This entry was posted in Uncategorized and tagged addiction, drug addiction, family, Hope, Mothers of Addicts, National Recovery Month, recovery, substance abuse, survival, TAM by A Walk on the Wild Side Blog. Bookmark the permalink. I had never heard about TAM. Thank you for sharing this. They are a great group, fighting for a great cause. Thank you for sharing and for all you do. Thanks for the info. I shared your blog with my wife and she’s loves it and going to subscribe. re-posted on Facebook and I am so glad you shared this my candle are from one who lost his battle. thank you ! Thank you for reposting. I am so sorry for your loss. It must be so incredibly hard. 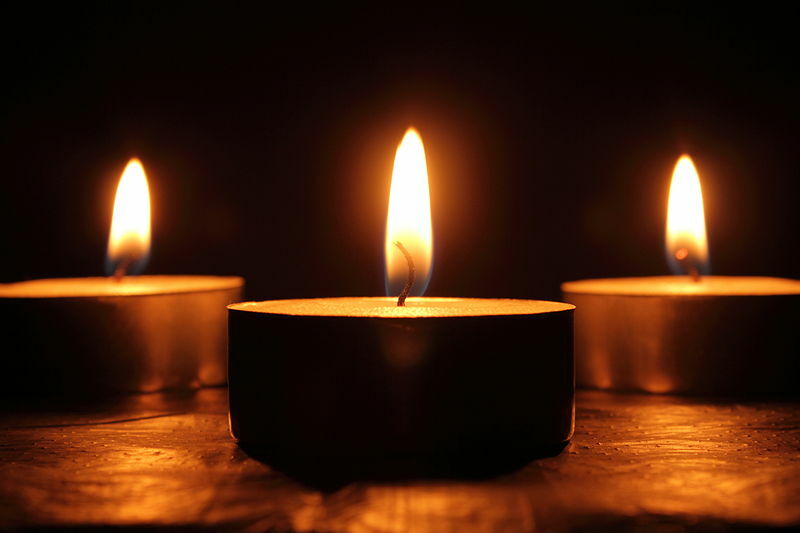 I lit my three candles too, including one for your loved one. I have a candle for an addict currently using. Hope the candle makes a difference. I think it does make a difference. Hope is what helps and the candle symbolizes that. One of my candles was for yours as well.